It looks like the big G is finally taking podcasts seriously. Ladies and gentlemen, Google Podcasts. 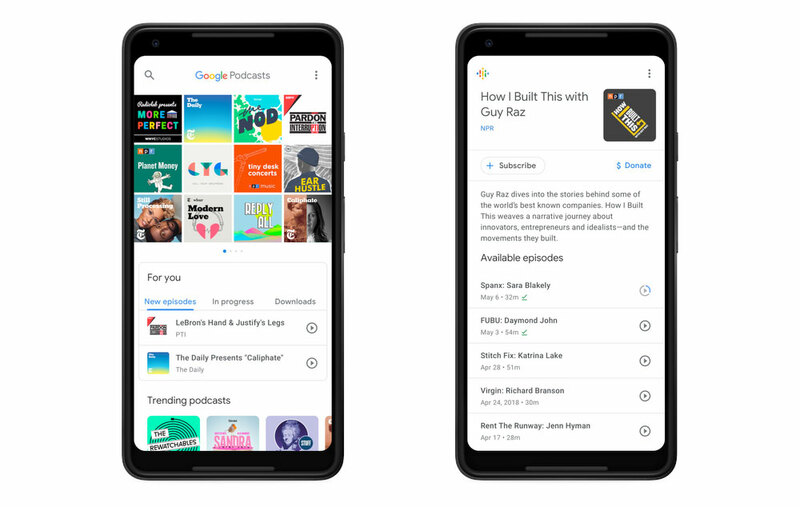 Google have launched a brand new podcast directory available through Google search, Google Home (the smart speakers) and the snazzy new Google Podcasts app for Android. Better still, so long as your blog or podcast website can be found by Google search, your podcast will get absorbed into the directory. 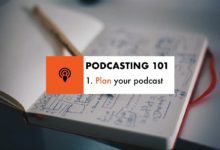 Meaning, as long as your podcast website is discoverable by Google search, your podcast will be included in Google Podcasts. The news was unveiled on the Google Blog earlier this week. If you’ve got ten minutes to spare, this video review from Twit will talk you through the whole app. The new app also allows full search and subscription to any podcast included in the index. 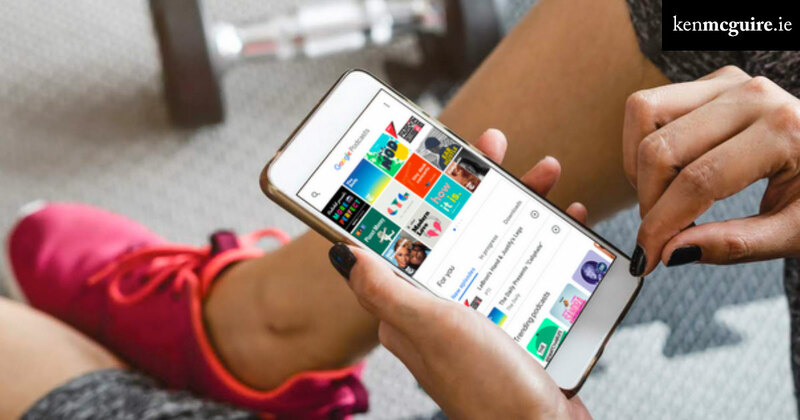 Google Podcasts will use AI to offer podcast recommendations based on listening habits, helping you discover more content to your liking. If you’ve got the Google Home smart speakers set up, you can listen on your phone when out and about, then once home, automatically resume through the smart speakers. 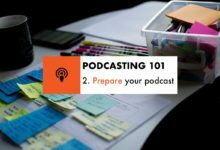 If you’re already producing podcast content and want in, have a look at the developer guidelines to make sure you’re on the right track. 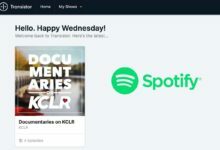 Have you tried Google Podcasts already? 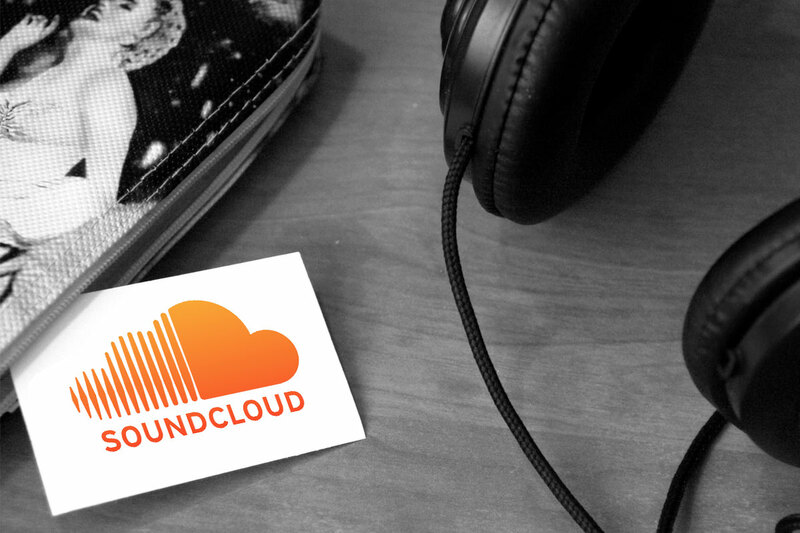 Could it become your go-to podcast app on your Android device? Have your say in the comments below and let me know what you think.